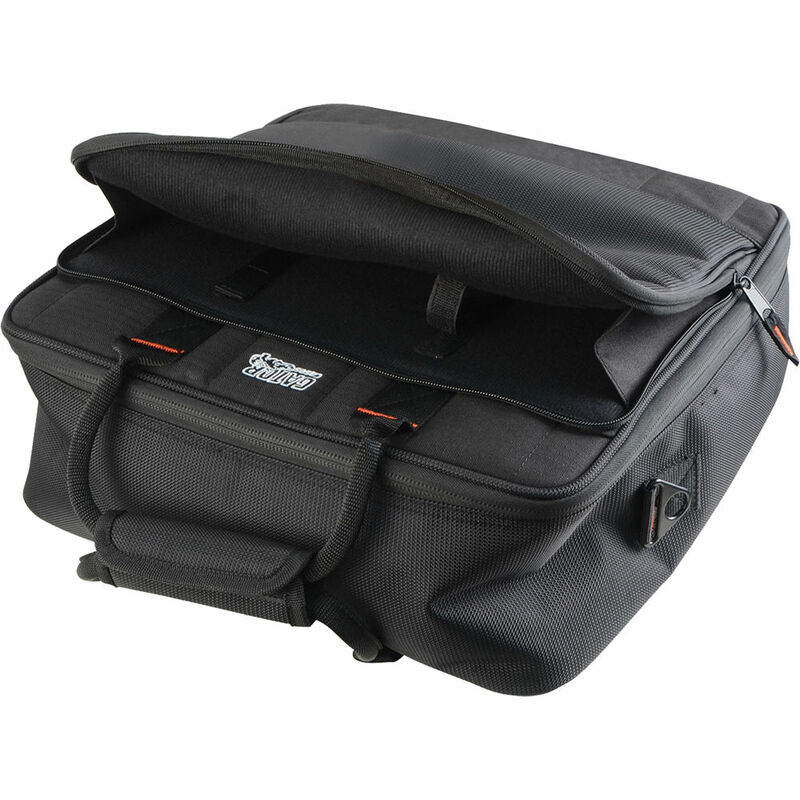 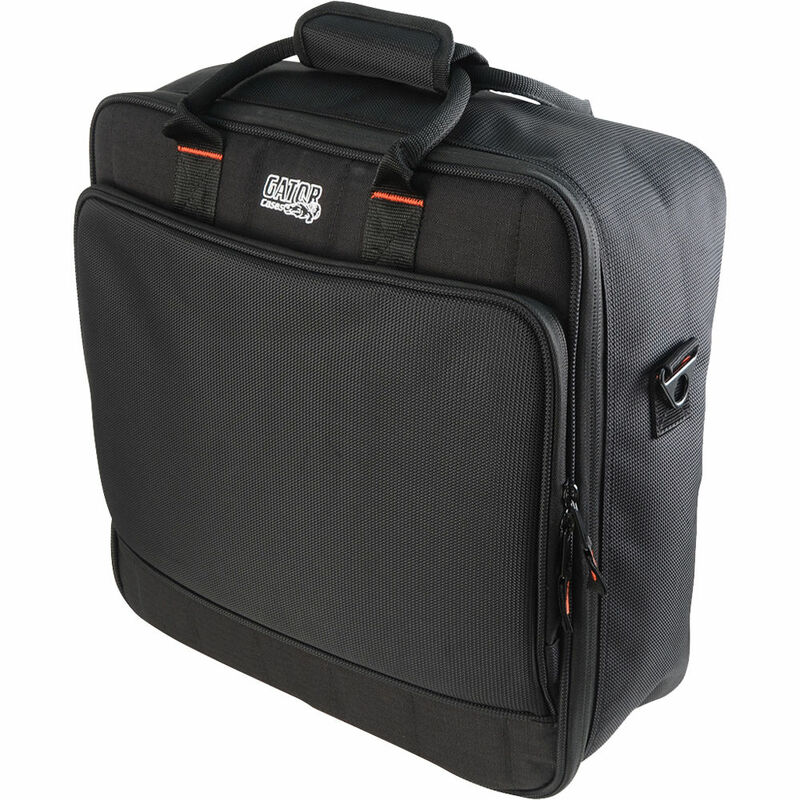 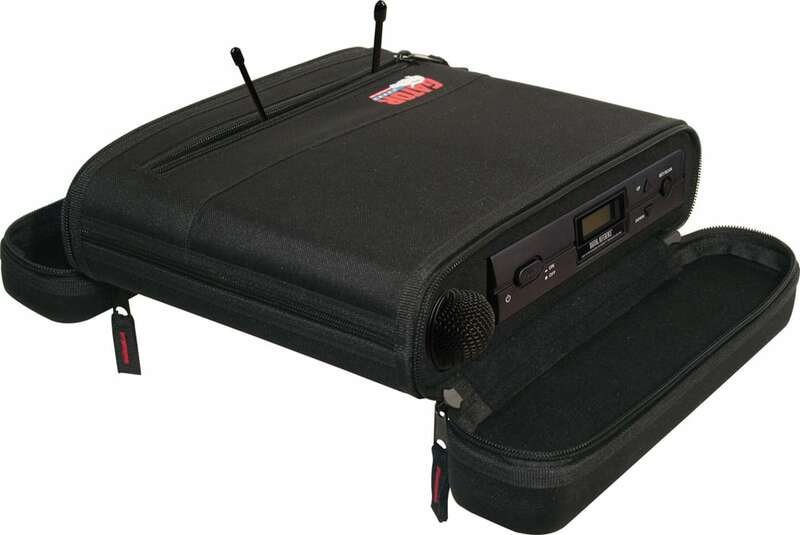 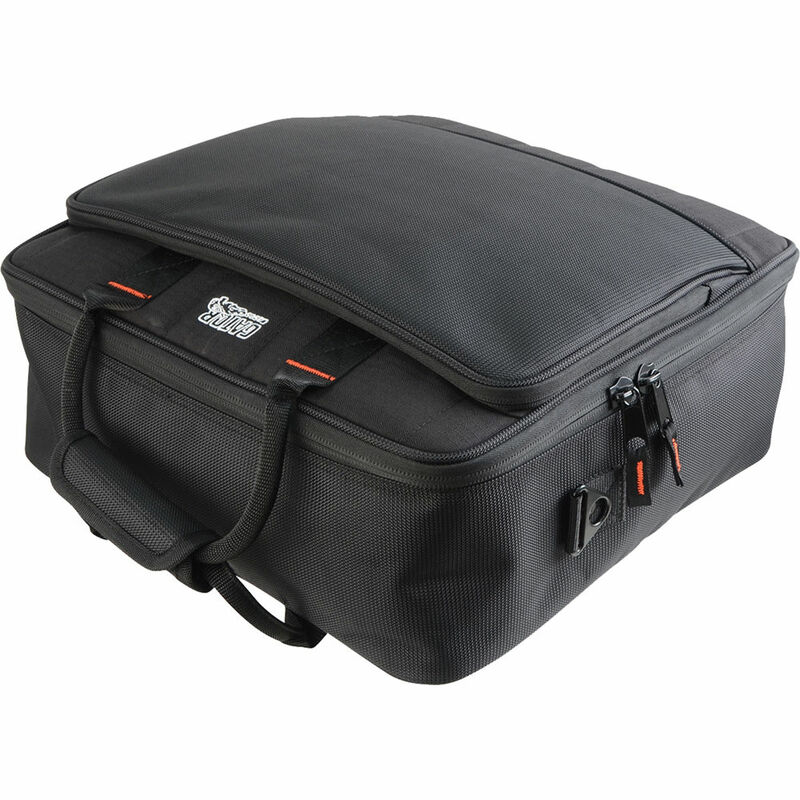 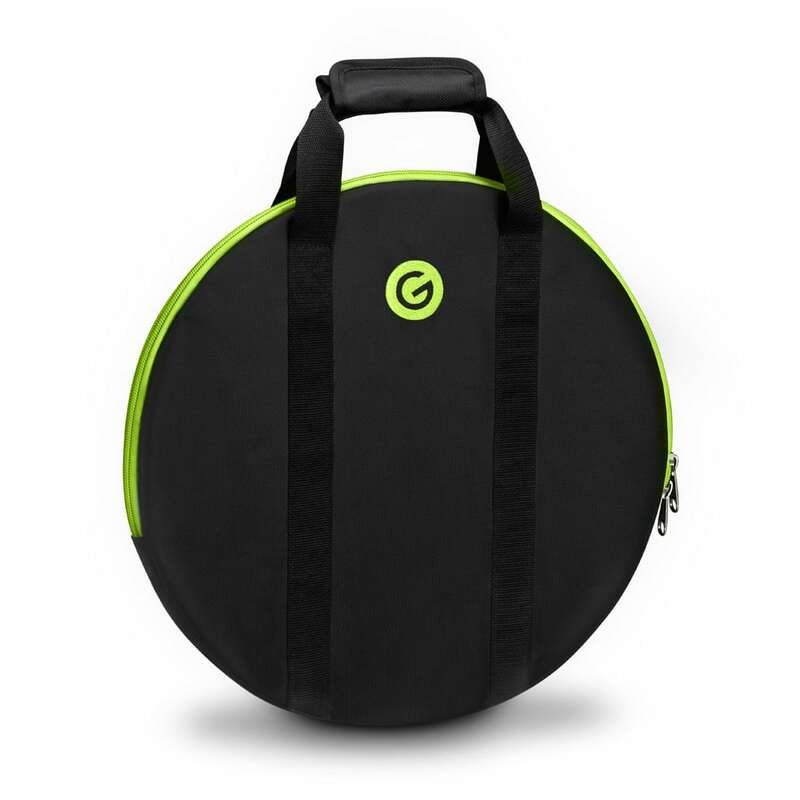 The Gator G-MIXERBAG-1815 is a padded nylon mixer/equipment bag designed to safely house a mixer or other equipment for musicians, audio engineers, DJs, and A/V techs in live stage applications, clubs, and mobile-recording rigs. 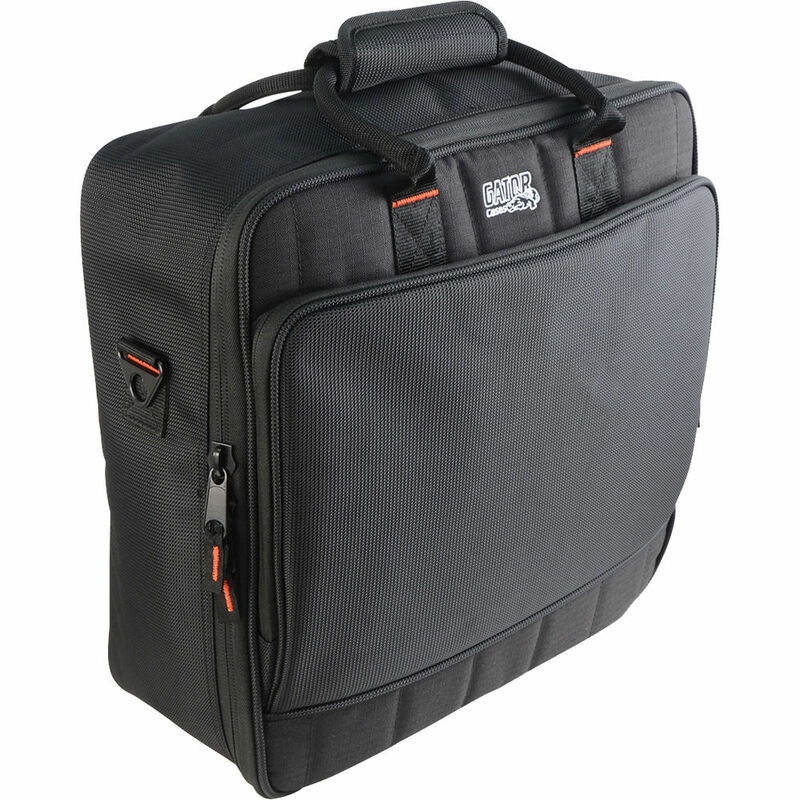 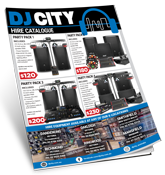 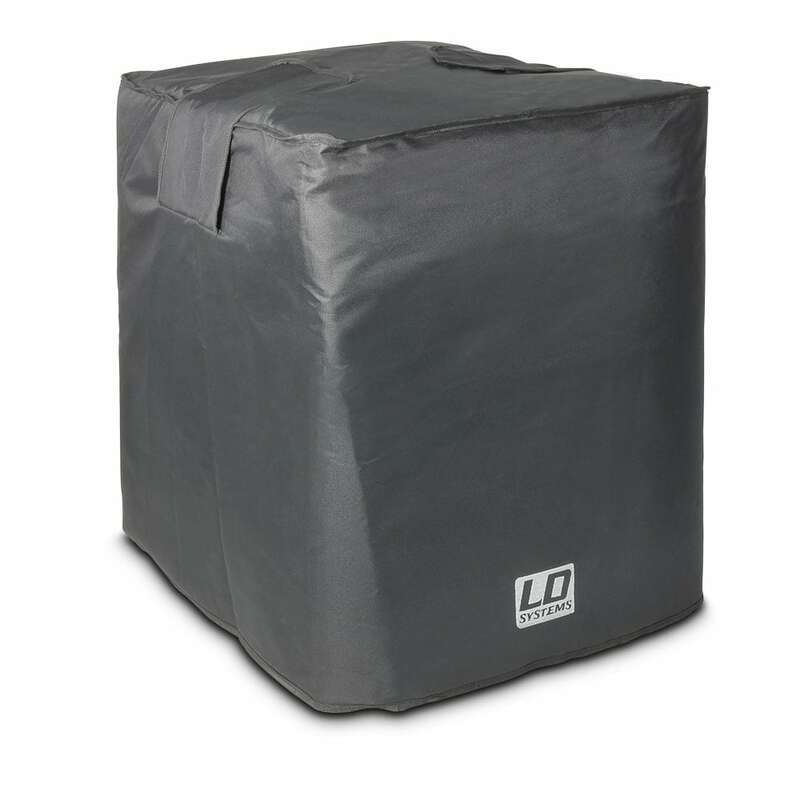 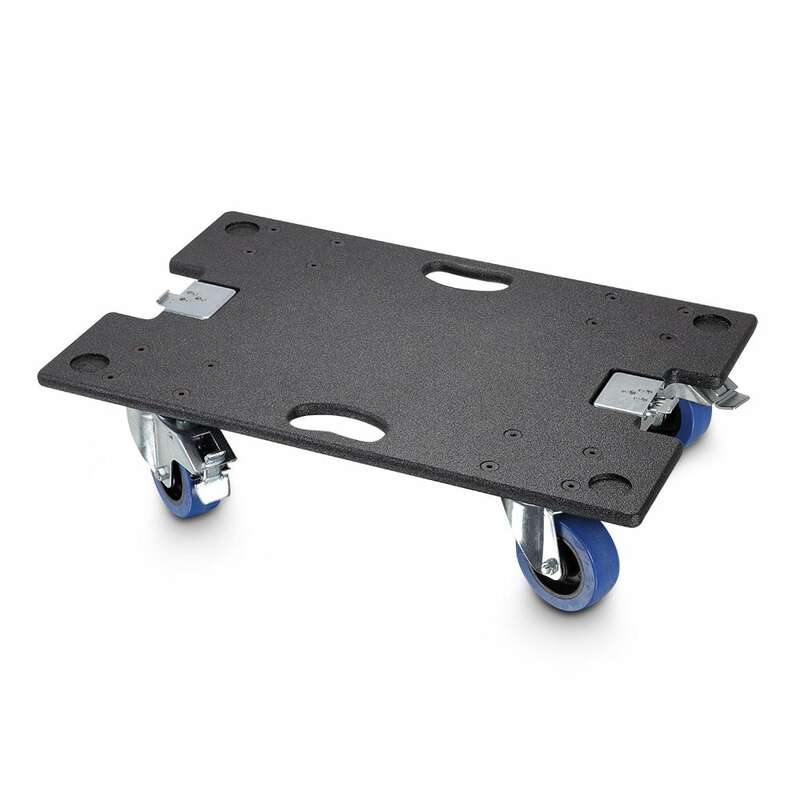 The durable nylon exterior guards against moisture and dust while the 10mm dual-layer padding and tricot interior lining keep your gear snug and safe. 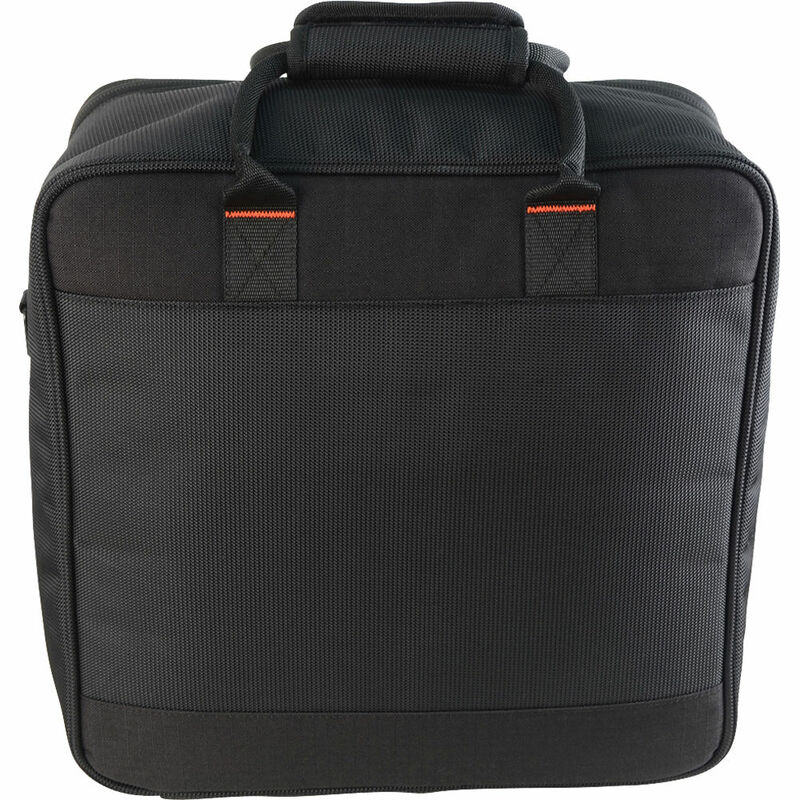 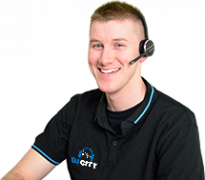 External storage pockets with integrated cord management straps are ideal for accessories such as cables, adapters, and tools. 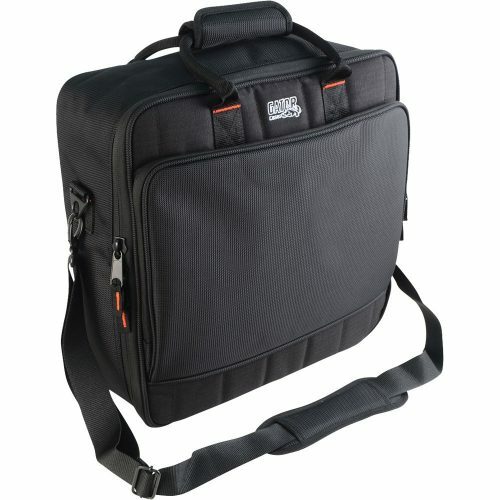 The webbed carry handles and removable shoulder strap enable versatile and comfortable transport. 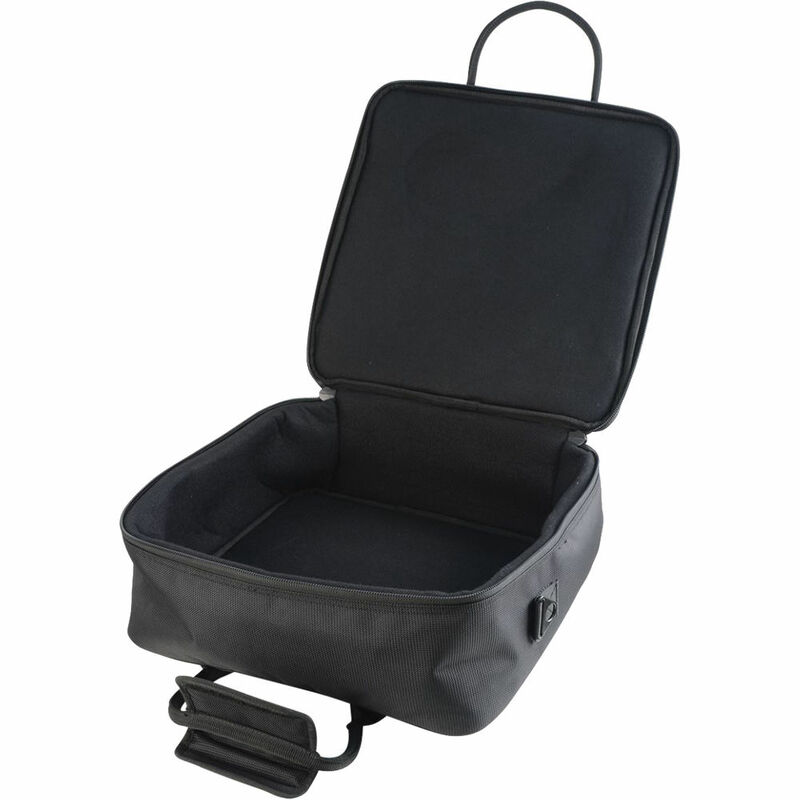 Zipper closure ensures easy access when packing and unpacking your valuables.